Power isn't only about the amount of force you are able to release, but how efficiently you can use that force. 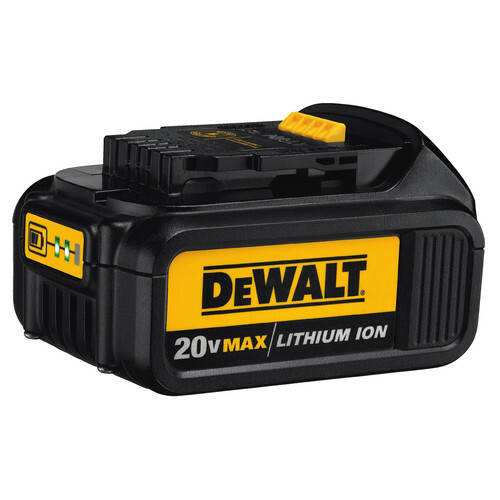 Dewalt has been able to master both elements to create the DCS380P1 20V MAX 5.0 Ah Cordless Lithium-Ion Reciprocating Saw Kit. This saw not only provides up to 3000 strokes per minute, but the 4-Position Blade Clamp gives you versatility to turn the blade to cut in unique circumstances without having you twist yourself into uncomfortable positions. Delivering a fast cutting speed, this Dewalt reciprocating saw's pivoting adjustable shoe also extends the blade's like and gives you control over the depth of cut. 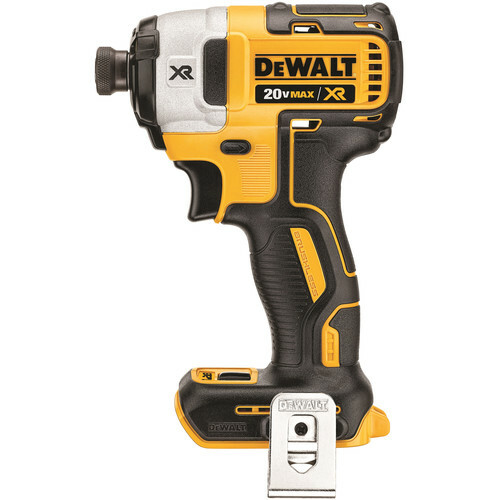 The DCS380P1 is designed with rubber over-molded grip for comfort, and comes with a 20V MAX Lithium-Ion battery, charger, and a hard shell kit box to transport your new tool from worksite to worksite. Stroke Length: 1 1/8 in. I love the power. I bought the heavy duty blades and haven’t had trouble zipping through anything. Bought mine for trimming limbs on small trees, get the right blades and you can't beat it.